Stratech Scientific provides innovative and specialist life science research tools for researchers who need consistent, reproducible results. We have built an excellent reputation over 30 years for supplying high quality, competitively priced, reliable products to our end users. 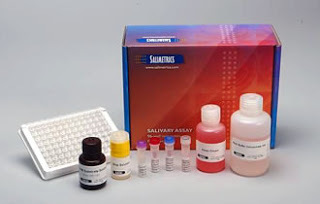 Specialising in non-invasive, quantitative, painless and convenient saliva hormone, antibody and other analytes, for Stress monitoring, Corporate performance, health, Puberty & Child Development, fitness, high performance sports conditioning and injury prevention. Using both point of care and laboratory based technologies.